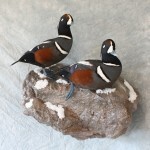 Monteith Taxidermy was established to fulfill the innate desire of 2 individuals, Kevin and Kyle Monteith, to be affiliated with nature and utilize their artistic abilities by preserving the thrill of the pursuit with taxidermy. 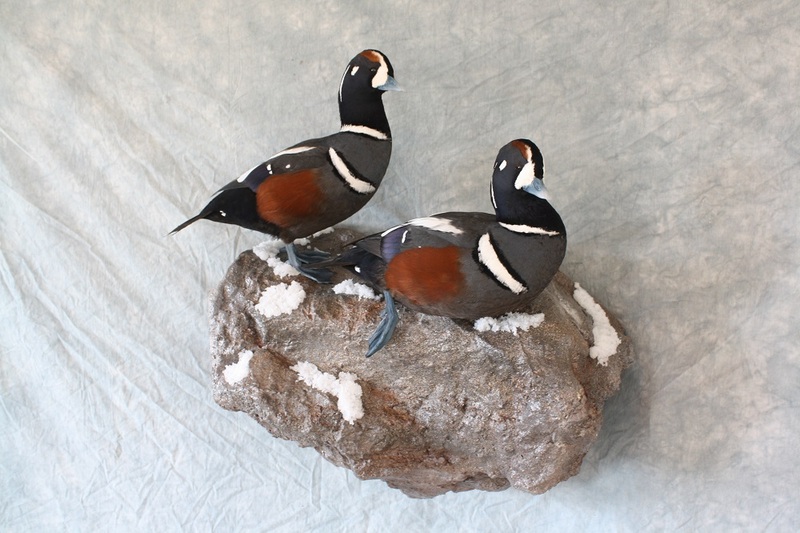 Monteith Taxidermy is not a production taxidermy studio, that is, they do not attempt to mass produce identical mounts with little artistic or creative features to maximize production. In contrast, we are committed to incorporating the time, artistic creativity, and anatomical accuracy deserved of each specimen, regardless of its complexity or rarity. 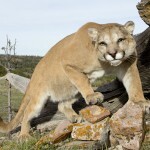 Our goal is to recreate and preserve the animals that were perfectly designed by our Creator. Although we will never achieve that absolute perfection, we do our best to approach it. We designed our business to serve the discriminating sportsmen that desires anatomical accuracy in combination with an artistic and realistic expression. At the same time, we strive to provide the best in customer service and maintain a reasonable turnaround. We understand the anticipation of getting your trophies back home and that’s why we maintain a turnaround time within 1 year, but typically within 6 months. 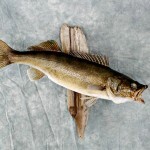 To maintain such a quick turnaround, we limit the number of specimens that we receive each year. 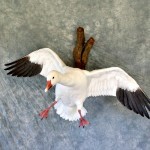 An enormous backlog of work causes most taxidermists to rush through work to simply ‘get it done’, which compromises the quality—a philosophy we refuse to operate under. Currently, we are located in 3 locations to serve your taxidermy needs: Laramie, Wyoming, and near Watertown and Rapid City, South Dakota. 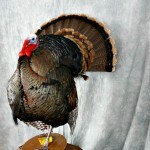 We specialize in game heads, pedestals, life-size mammals, birds and fish taxidermy. We also provide various other services including whole-sale tanning, antler and horn reproductions, European or skull mounts, and various other taxidermy related services. 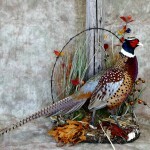 Please browse our website to learn more about Monteith Taxidermy and the service we provide. 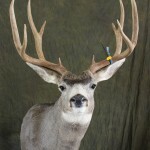 Feel free to contact us if you have any questions regarding your trophy. Until then, best of luck, and God bless. Brothers Kevin and Kyle Monteith are the co-proprietors of Monteith Taxidermy, which was established in 1999. 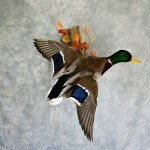 Since its inception, Monteith Taxidermy has strived for excellence in taxidermy and customer service.